An exciting opportunity has become available for aspiring coaches. 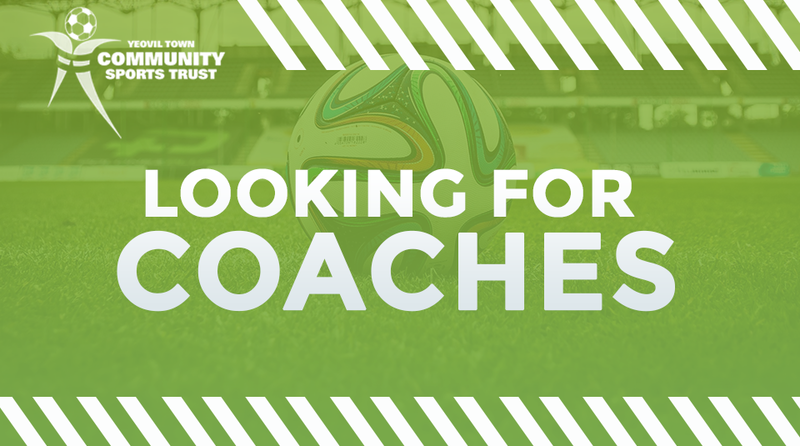 Yeovil Town Community Sports Trust [YTCST] is seeking enthusiastic and committed part-time community football coaches to work with their JPL squads and also within their Football Development Programme. For further information, please contact Bob Thomas by e-mailing Bthomas@ytfc.net or telephoning 01935 706671.